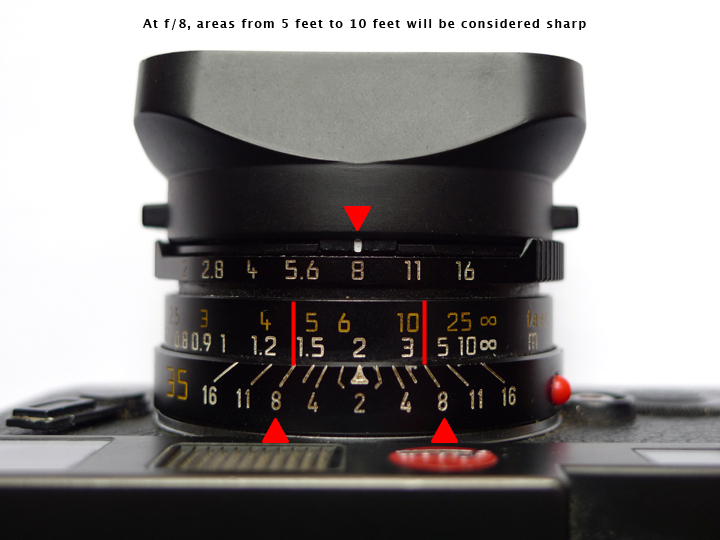 The area between the nearest and farthest points from the camera that is acceptably sharp in an image. 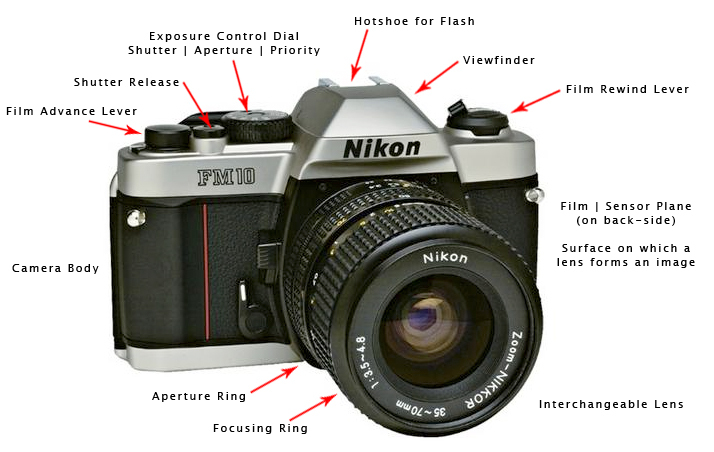 A lens refracts light rays to be sharpened as they pass through an opening to create a sharp image on a film | sensor plane. 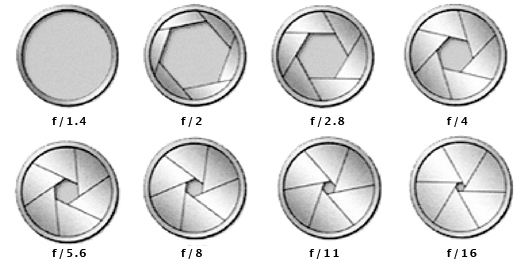 The lens is made up of separate lenses, usually six to eight, and is called a compound lens. 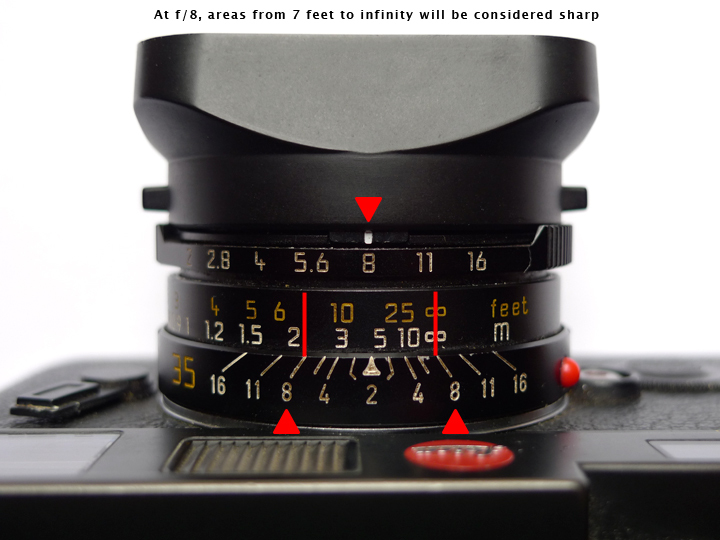 Each lens is added to correct for aberrations or focusing defects in the other. 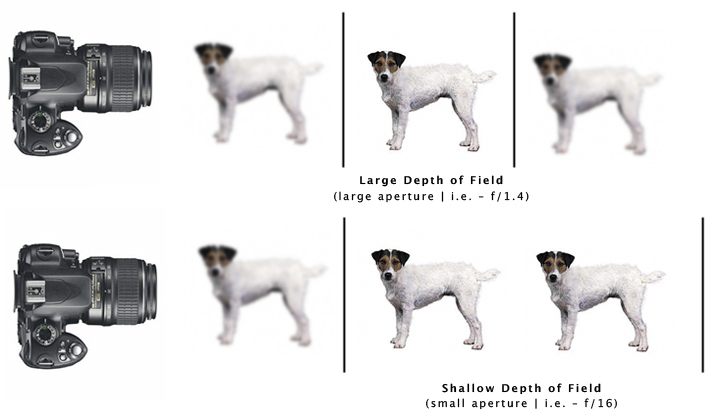 The focal length of every lens is the distance, measured in mm, from the lens to the film | sensor plane when lens is focused at infinity. 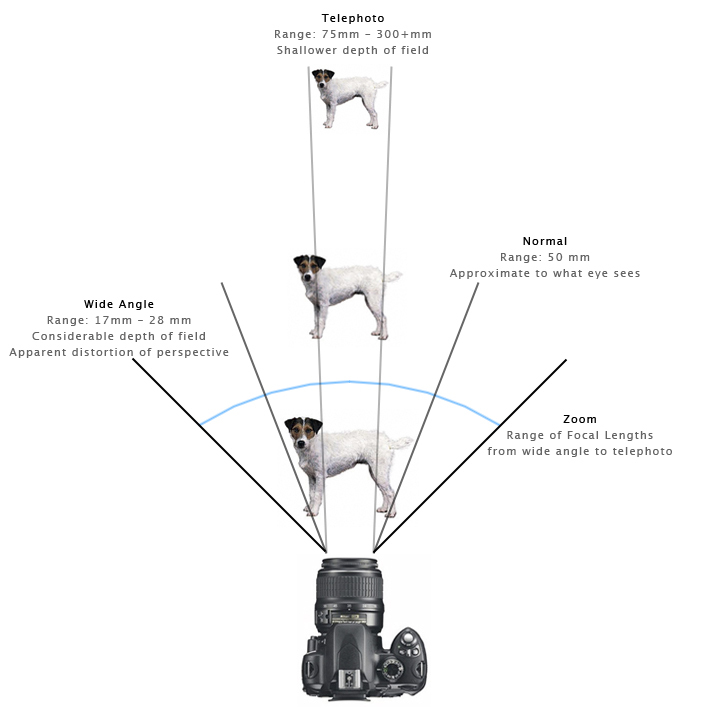 Focal length controls magnification, the size of the image formed by the lens as well as angle of view. 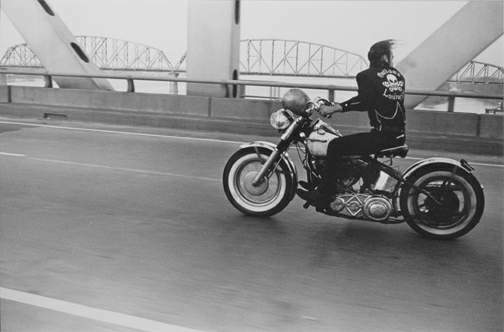 There is a plane of critical focus where the image is at its sharpest, and then the circles of confusion begin to decrease in sharpness with objects as the planes of the image move toward both the foreground and background.